Description THIS VEHICLE HAS PASSED ALL SAFETY INSPECTIONS AND IS READY TO GO TODAY!!! 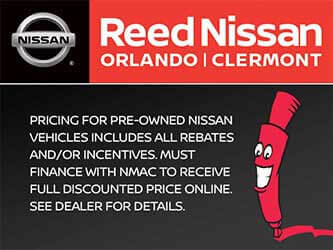 BUY WITH CONFIDENCE AT REED NISSAN CLERMONT!!! 4WD. DIESEL.